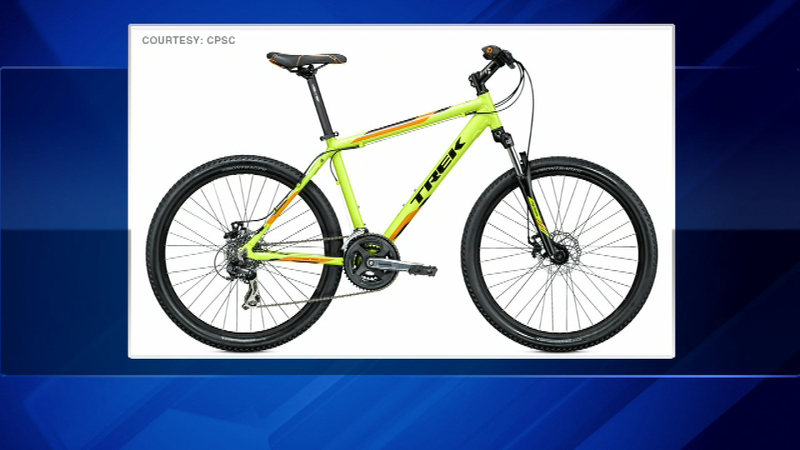 Trek Bicycles is recalling nearly a million bikes due to an issue that left one biker paralyzed. The issue is a quick release lever on the bike's front wheel that can interfere with the disk brakes. The problem can cause the wheel to stop turning or break away from the bike frame. The bikes are model years 2000 to 2015 and were made in China and Taiwan. Trek says it will replace the lever for free, and provide a $20 coupon for bike accessories made by Bontrager.